Have you tried water marbling on your nails? 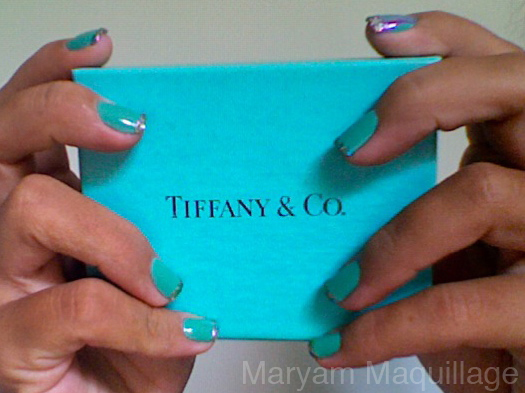 Ooooooooh, a Tiffany's manicure? I do! I do!! I've never tried water marbling but I have definitely been interested in it! I watch YouTube videos and they make it look so easy, haha. Love the nails! love that color, if only i had more patience to do my nails! 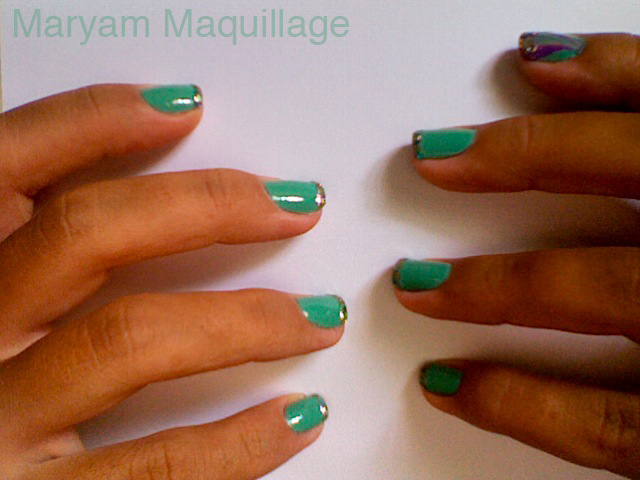 i got that nail polish for my bestie, along with 2 other greenish/blue colors! :) it looks lovely!!! oh i haven't tried marbling..i'm lazy to do it, but the designs are amazing! I love the concept/theme.... your so creative i like it! LOVE the nails! Congrats on winning the giveaway, the polishes are awesome! So prettyful :) I love the colors, which I have too. Sinful Colors is seriously a freaking great nail polish brand! Will be purchasing Open Seas when I go to the US this week...soo pretty! Congrats on your winning! I love the signature shade of Tiffany & Co ~ That shade looks great against your skintone! I've tried water marbling but it was a small success haha. I love that colour!! I've always wanted to try sinful color nailpolishes cause I see them all over the beauty blog world. But I live in Canada and I haven't seen any around. Maybe when I make a trip to the states I'll pick some up. You've got some great colours there :D ohhhh & I've tired water marbling maybe about two times and it was a fail lol. Maybe I'll try again soon and use different techniques to see which works best. :) can't wait to see how yours turns out! !